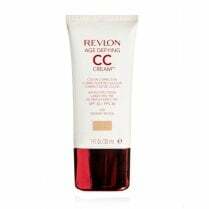 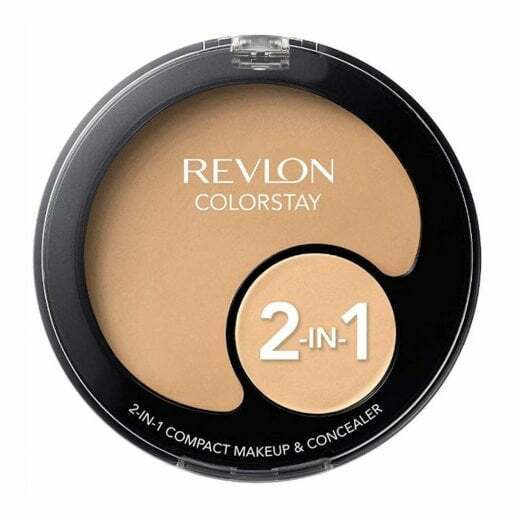 Revlon Colorstay 2 in 1 Makeup & Concealer is the perfect compact for on-the-go application. 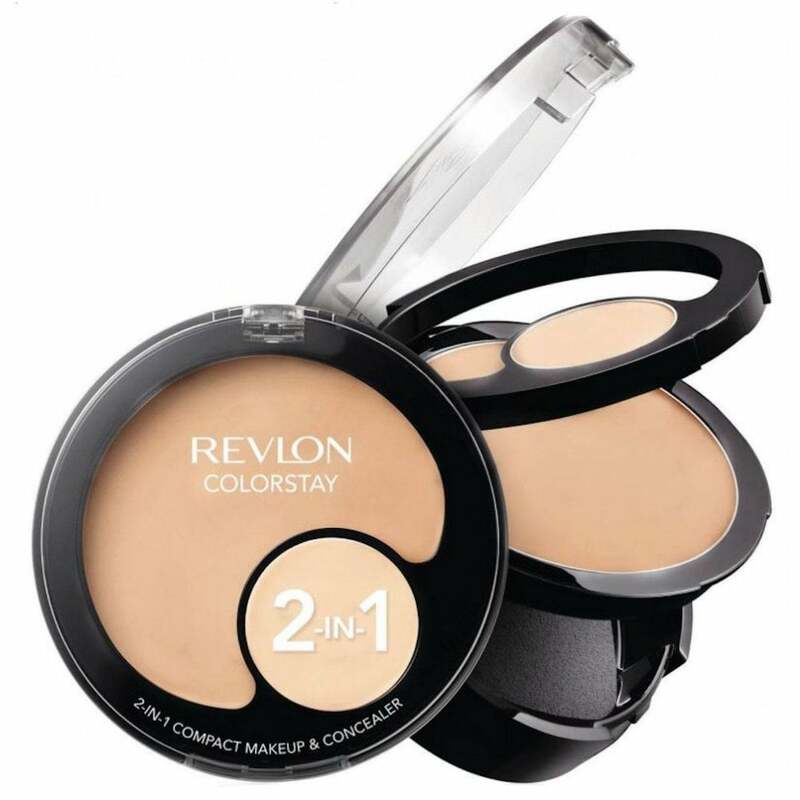 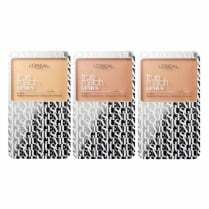 The 2 in 1 compact has a smooth creamy foundation section and a coordinating concealer, one shade lighter. 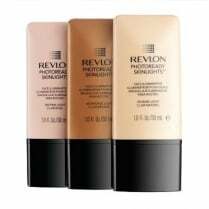 Dark circles and imperfections are concealed and the sweat-resistant foundation formula is ideal for all day wear with a flawless finish. 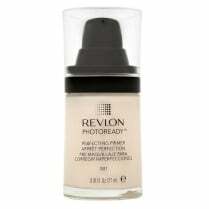 Available in 6 shades. A mirror and sponge teardrop applicator is included.